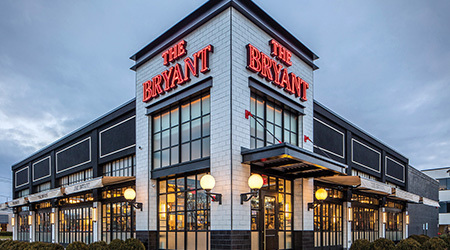 Restauranteurs, Gillis and George Poll have opened a new urban-style restaurant, The Bryant, located next to the Walt Whitman Mall in Huntington. This beautiful 10,000 sq ft restaurant has a spectacular bar and an impressive open kitchen. The atmosphere is comfortable and inviting with white tile walls, antique mirrors, beautiful woodwork, and comfortable seating. The Bryant also offers three private dining room options for parties and events; great for a meeting or a special celebration. 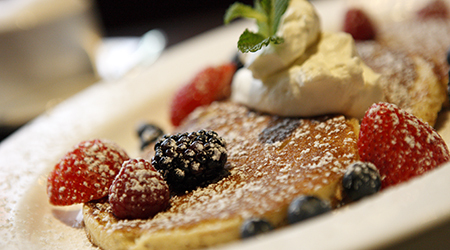 Diners at The Bryant will find plenty of delicious menu choices to suit their culinary pallet. 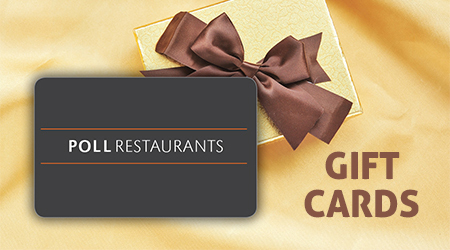 Their eclectic menu offers everything from Pizza, Sushi, and Salads to Great Entrees including the best in Fish and Dry-Aged USDA Prime Steaks. The Bryant is open every day for Lunch and Dinner and is a great place to come to enjoy our weekend Brunch starting next year. 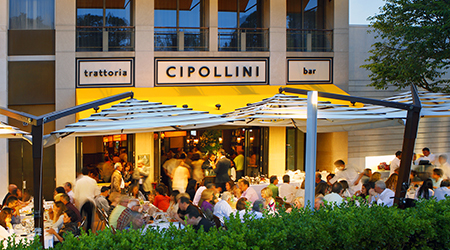 There are two outdoor eating areas for al fresco dining during the warmer months. It is the ideal place to come for a cocktail and appetizer, a meal, a celebration or an event. Making it a perfect place to dine anytime and for any occasion.